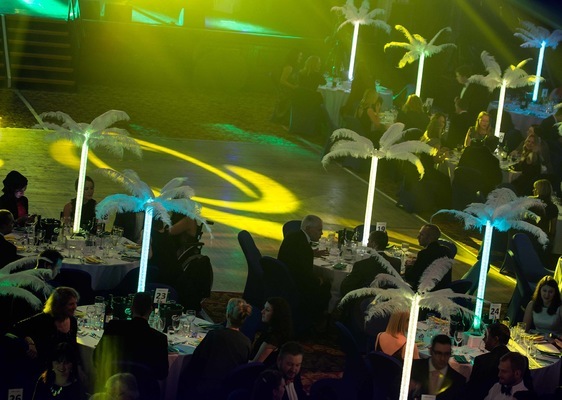 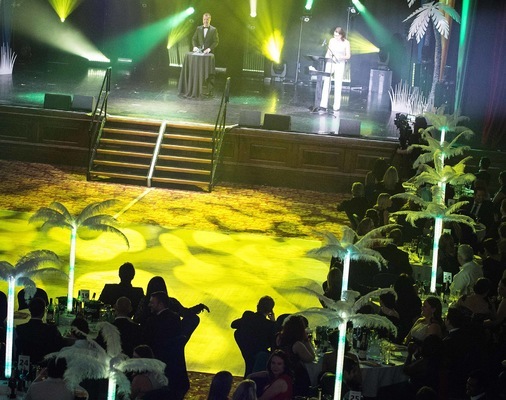 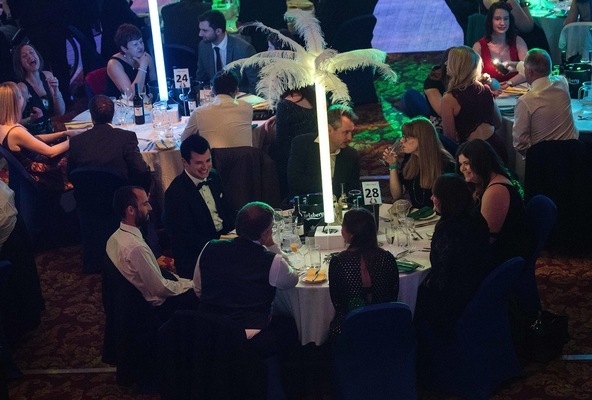 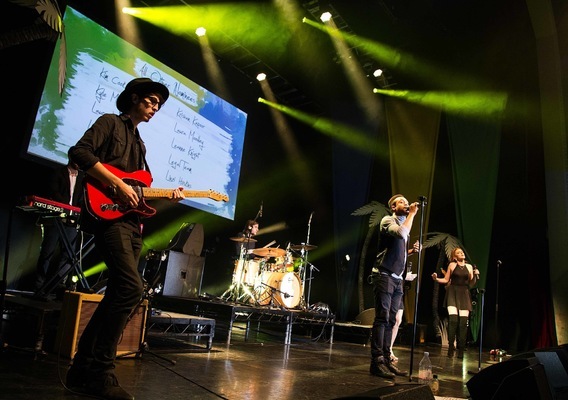 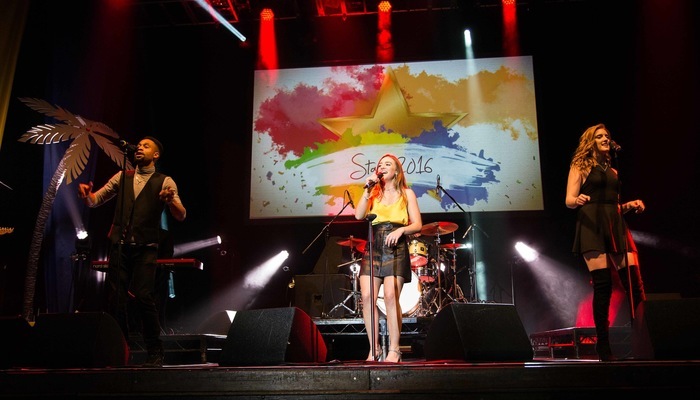 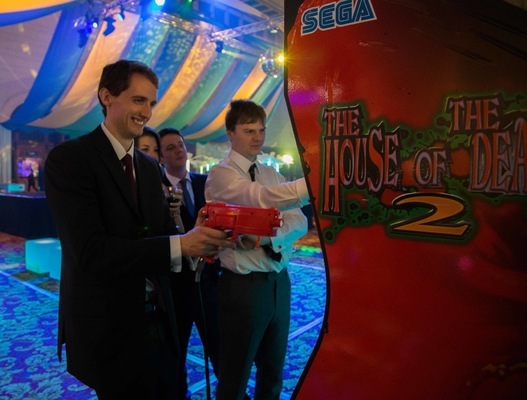 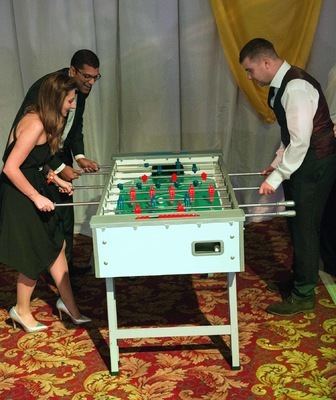 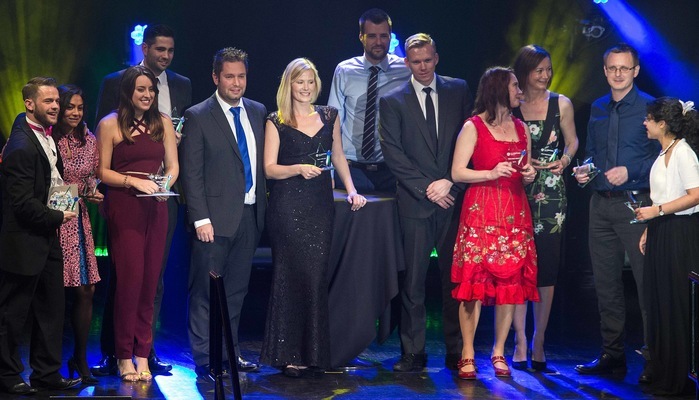 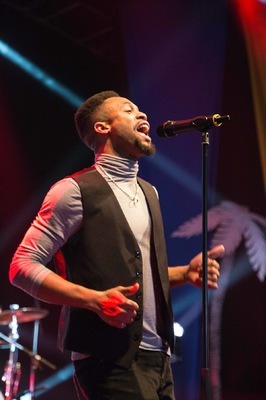 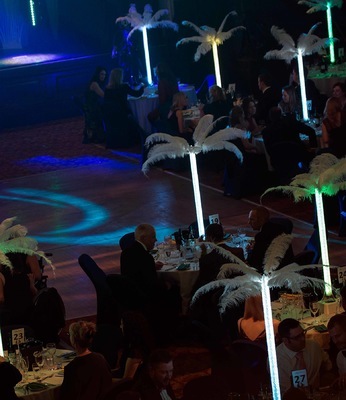 Old Mutual Wealth held its 2016 Christamas Party at the O2 Guildhall Southampton. 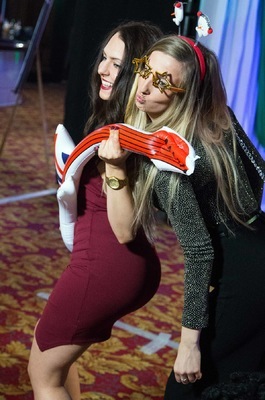 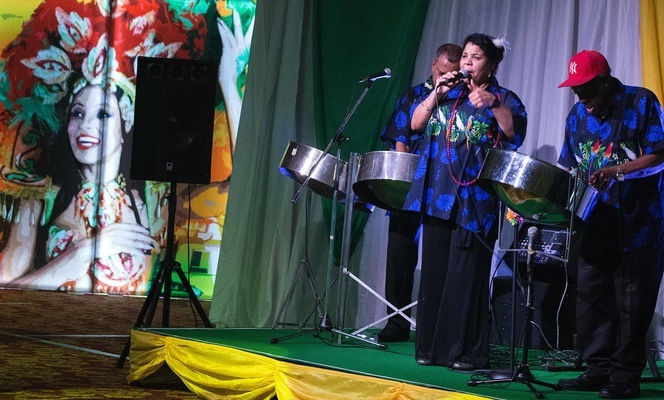 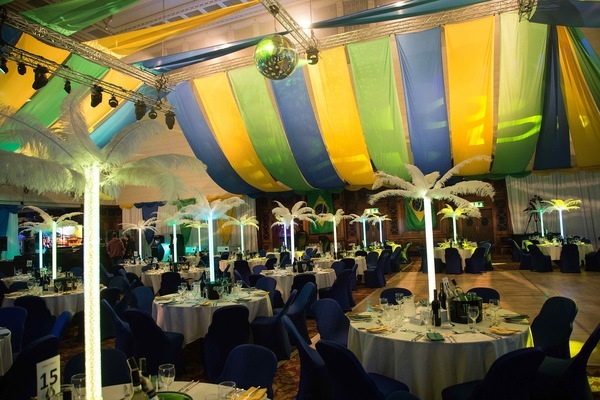 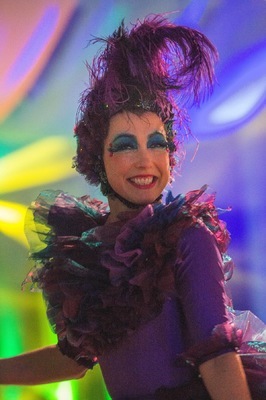 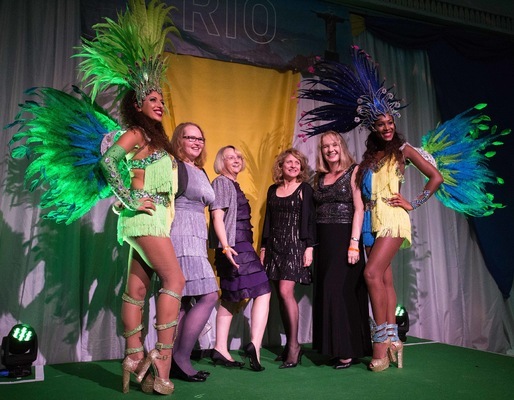 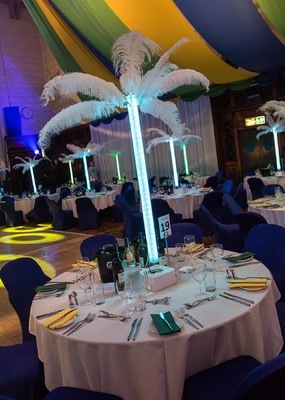 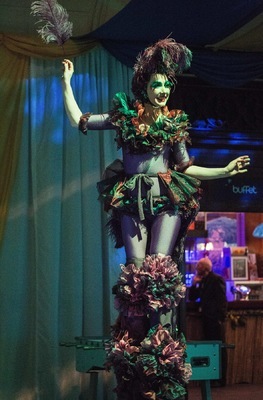 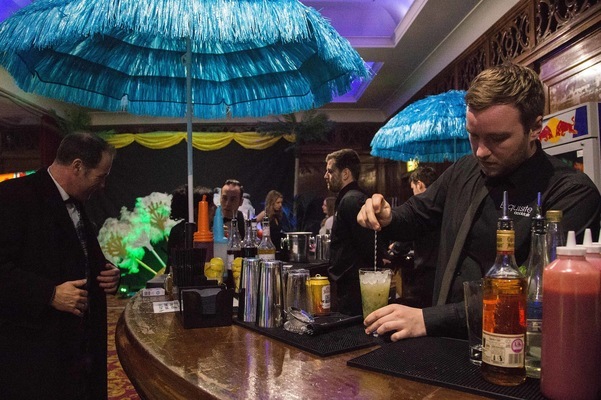 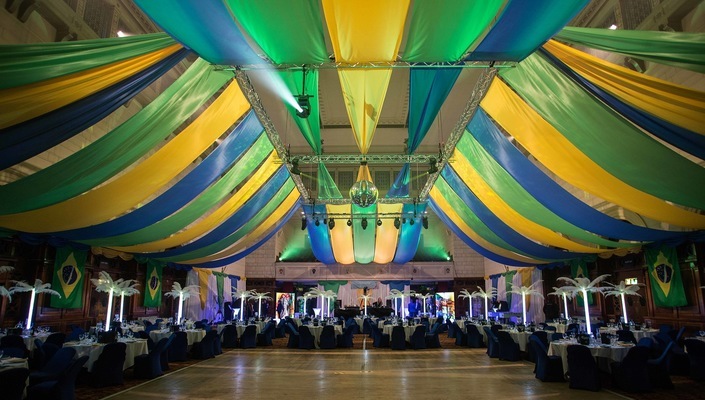 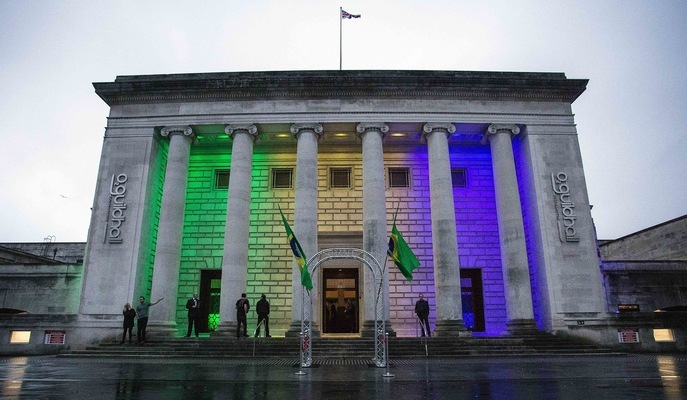 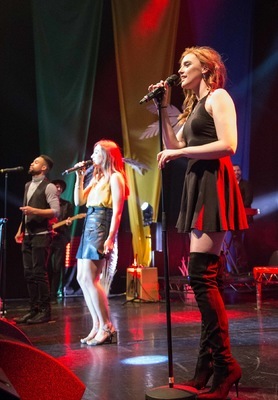 I was asked to photograph the Brazilian-themed evening on behalf of the events agency. 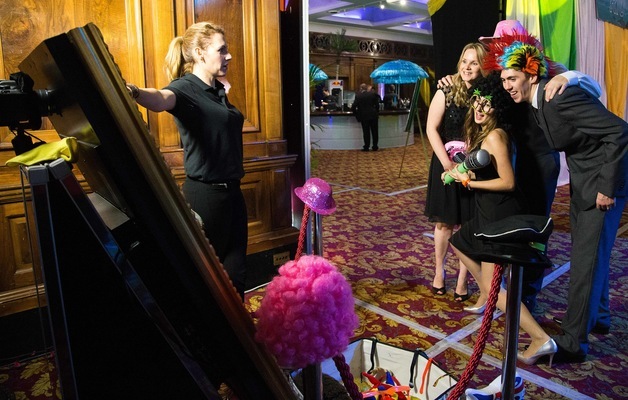 Images, including these featured highlights, were commissioned for use in agency case studies and for client internal comms. 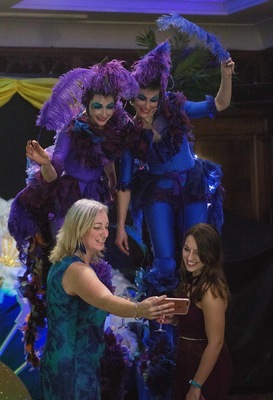 They also appeared in C&IT Magazine.